The Redneck Woman is back and country fans better take notice. Wilson burst onto the scene back in 2004 with Redneck Woman and shot to superstardom overnight. After a nice run on the country scene, Wilson took time off to focus on being a mom to her daughter. After a prolonged absence, the pride of Pocahontas, Illinois is back and badder than ever. Wilson’s new album has all the ingredients to be a hit. 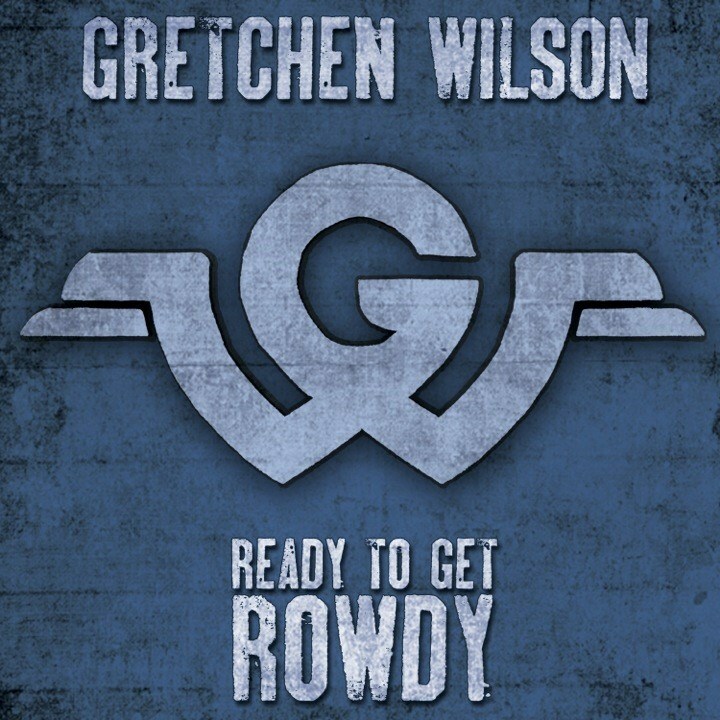 Songs like “Stacy” and “Salt Mines” could be singles, and “Rowdy” could be the country anthem of the summer. Wilson also has a duet called “Bad Feeling” with Kid Rock, which is sure to attract fans of both musicians. Wilson has already experienced much success, and Ready to Get Rowdy could very well be the singer’s ticket back to the top. The Redneck Woman is back.